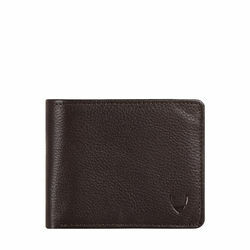 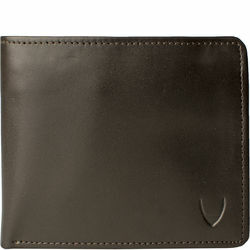 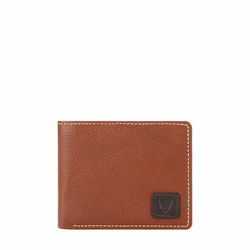 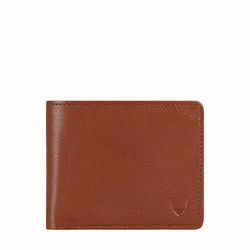 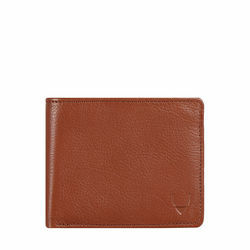 Classic Hidesign mens wallet which will never go out of style. 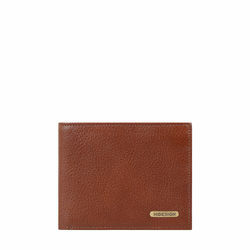 -3 Additional CC Slots with press button. 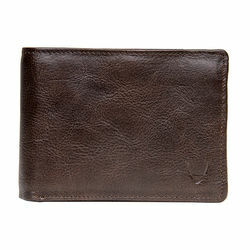 Classic Hidesign mens wallet which will never go out of style. 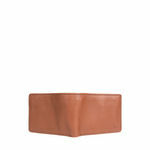 PRODUCT DETAIL -Bi-fold Mens Wallet. 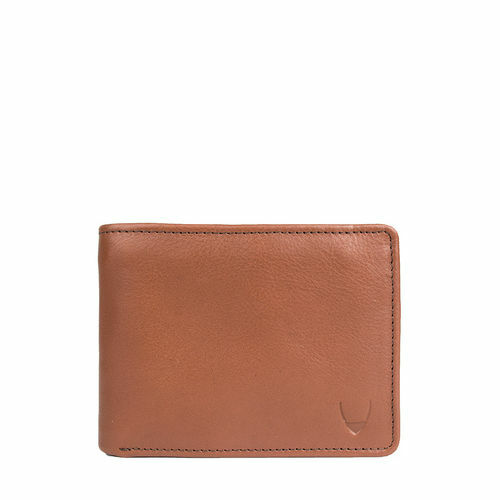 -2 Bill Compartments. 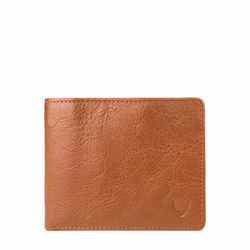 -2 slip pockets. -1 Zip Coin Pocket -3 CC slots -3 Additional CC Slots with press button.